Everyone understands, at this point, why a wedding planner is so important. The wedding planner is the master organizer, the trusted ally that turns a couple’s dream vision into a dream reality. 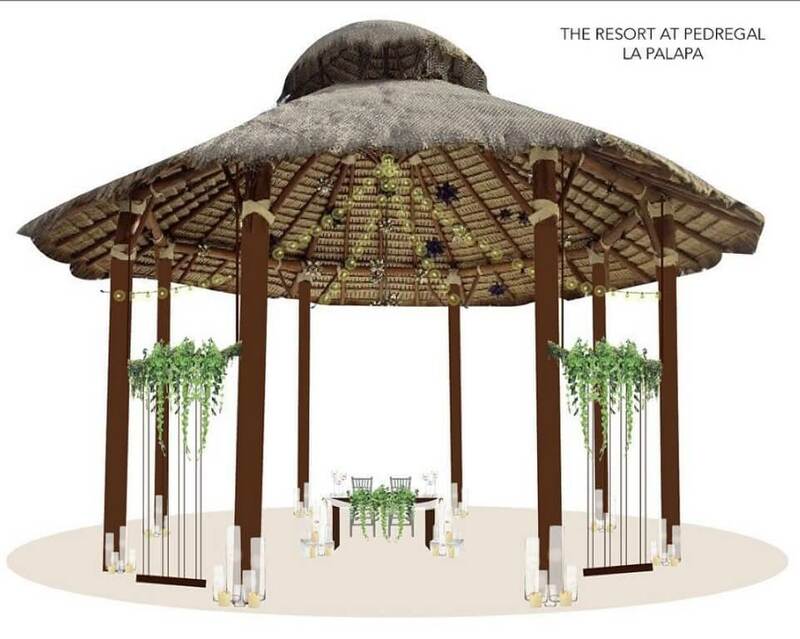 The wedding planner is that indispensable someone that makes sure everything happens exactly when and where it is supposed to, thus freeing up the bride and groom to enjoy their special day without worrying about the innumerable details and distractions that are part and parcel of the wedding experience. 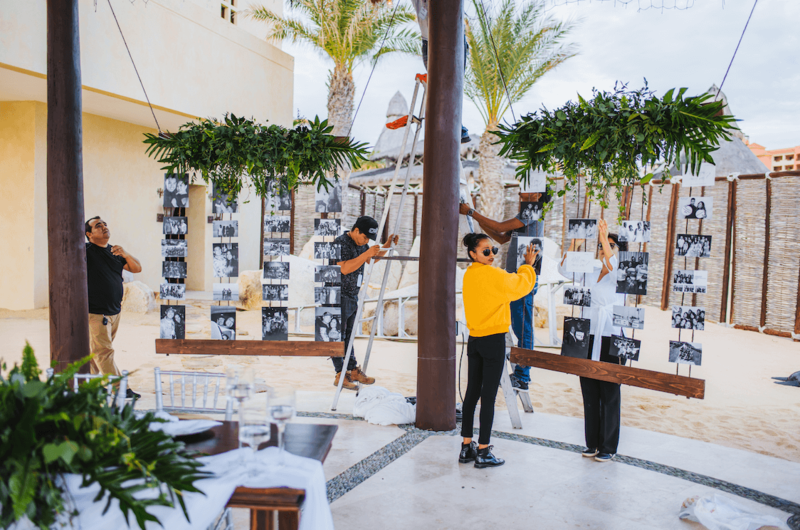 The wedding planner, in other words, is every bit as essential to a dream wedding as the officiant; and doubly so in the case of a destination wedding, where couples may be unfamiliar with the local landscape, and vendors may even speak a different language. The proposal planner serves a similar function, but has yet to enjoy the same sort of widespread acceptance and acknowledgement. Think about it, though. You can’t have a marriage unless both parties agree. Right? So isn’t the proposal, the “popping the question” moment, just as important in its way as the wedding day itself? You may think you don’t need help to kneel and ask your true love for her (or his) hand in marriage, but trust us…for a moment this big, with so much of your future happiness riding on the answer, you need all the help you can get. 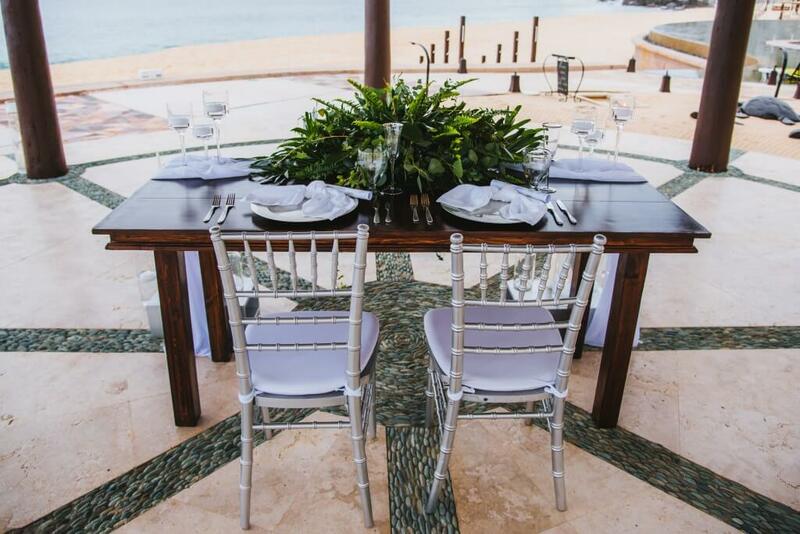 And if your goal is a destination engagement in Cabo San Lucas, you specifically need Creative Destination Events. This is the moment you’ve waited for all your life, after all, and you want to make sure it’s perfect. Meaning: you need the perfect ally. This cannot be stressed enough. Popping the question is a signature moment in your life and in your relationship, and the way it is handled in large part determines whether the relationship will continue. If she says no the first time, there’s no guarantee you’ll ever get a second chance. That being the case, don’t you want to take every step possible to ensure her answer has three letters rather than two, and is accompanied by tears of joy rather than regret? The good proposal planner is like a romance coach. 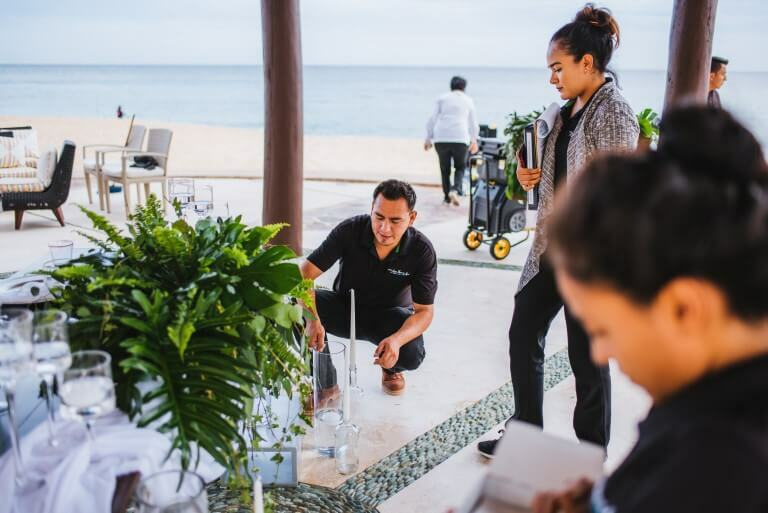 They’re a trusted confidant that can help you create and refine your ideas for a beautiful destination engagement in Cabo San Lucas, yet also has the contacts and the know-how to help you see them through. Forget popping the question at a crowded sporting event. 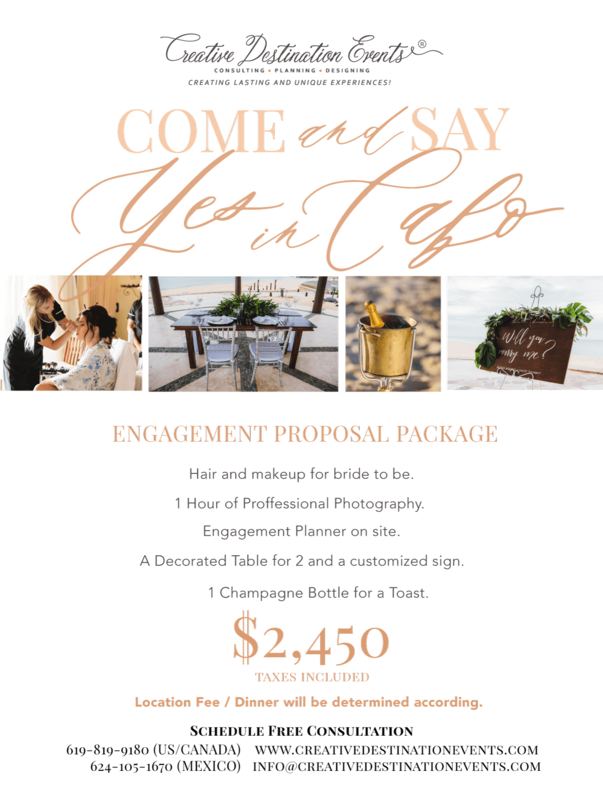 Any proposal planner worth his or her salt would tell you that’s a terrible idea. She may be a little more embarrassed to say no, but you’ll be a lot more embarrassed when she does. This isn’t a moment to share with thousands of strangers. This is a moment that requires intimacy, and the utmost delicacy and finesse; a moment that accounts for all of her likes and dislikes, yet is also calibrated to take her completely by surprise. Proposal planners aren’t strangers. They’re your best friend for the biggest moment of your life. 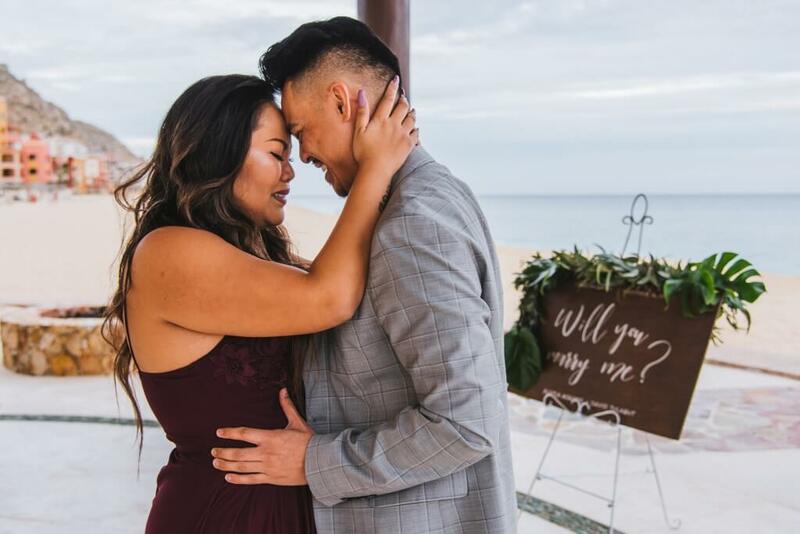 How you met and how you popped the question are stories that couples constantly retell in social situations. If you’re having dinner with another couple for the first time, for instance, it is almost inevitable that you will share the story of how you became engaged. Your engagement story will become an oft told tale, a part of your personal narrative. So don’t you want the story to be a great one? 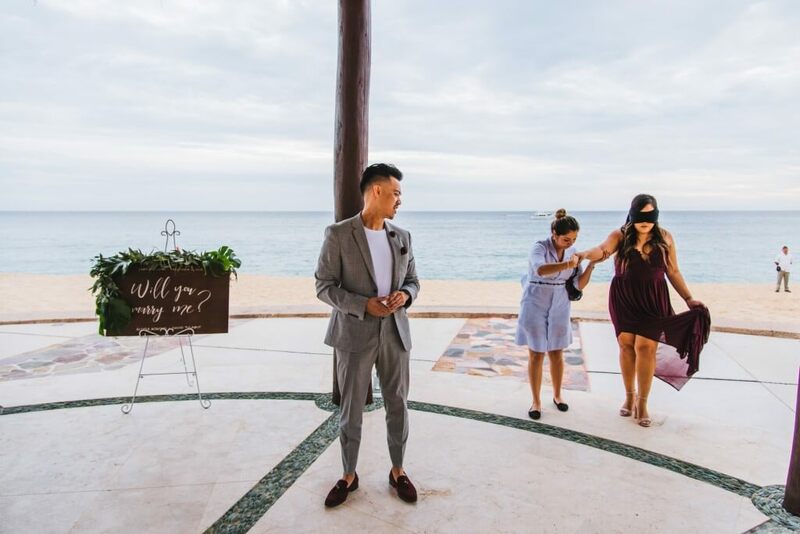 Don’t you want your engagement in Cabo San Lucas story to include a blindfolded journey to a secluded beach with spectacular vistas, a table in the sand for two, and a bit of creative signage that helps you at precisely the right moment? Of course you do! 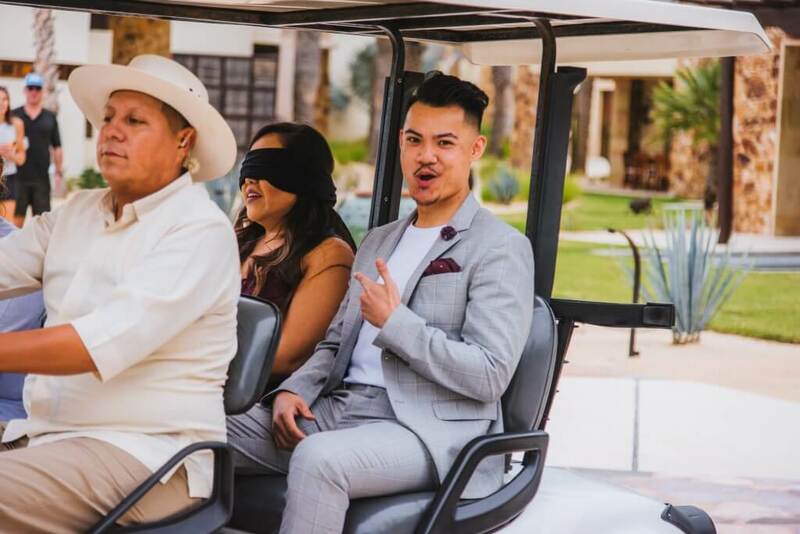 You might even want to throw in a horse drawn carriage and a mariachi band, just to add to the epic grandeur. 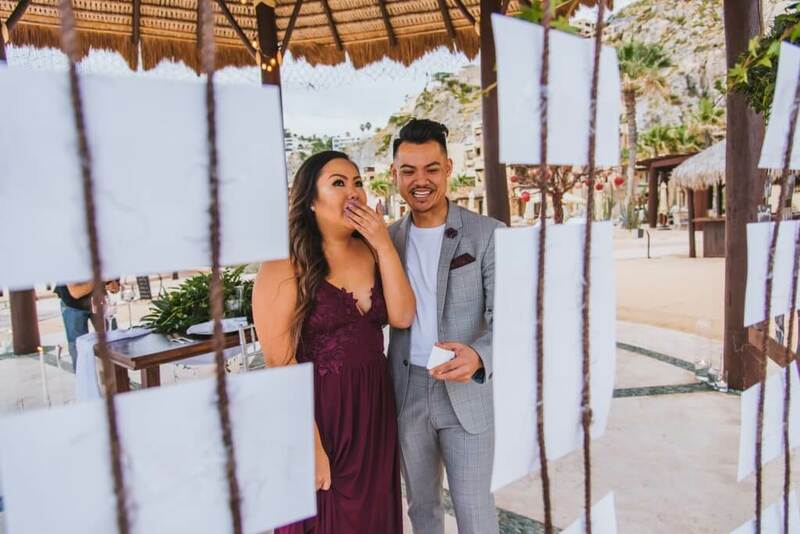 A proposal planner will help you sketch out the perfect “pop the question” scenario, and be with you every step of the way to ensure the plan is not only perfectly thought out, but perfectly executed. The bottom line is that your fiancée is not going to be disappointed you hired a proposal planner. 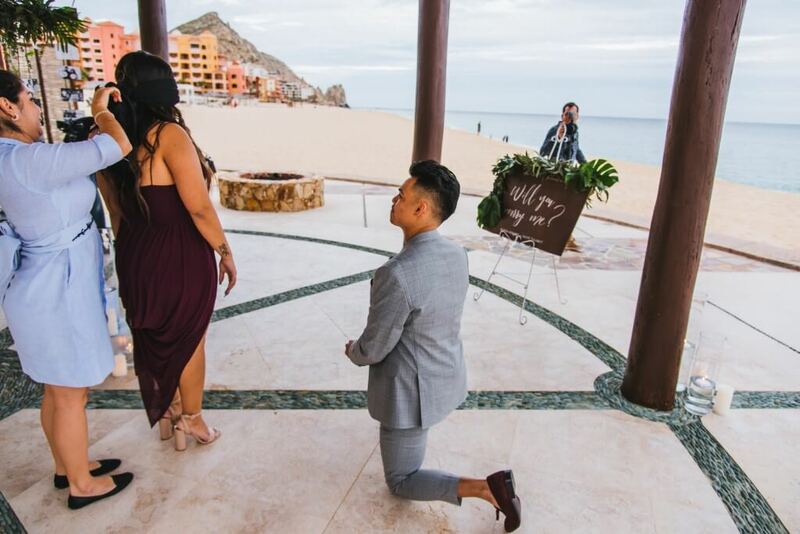 She is going to be impressed that you cared enough about her to do everything possible to win her love, from proposal planning assistance to the plane flights and luxury resorts that are a necessary complement for any destination “engagement in Cabo San Lucas”. Like wedding planners, not all proposal planners are created equally. Some are better than others, that is to say, and indeed some have risen through the ranks to become acknowledged as the very best planners in their given area. 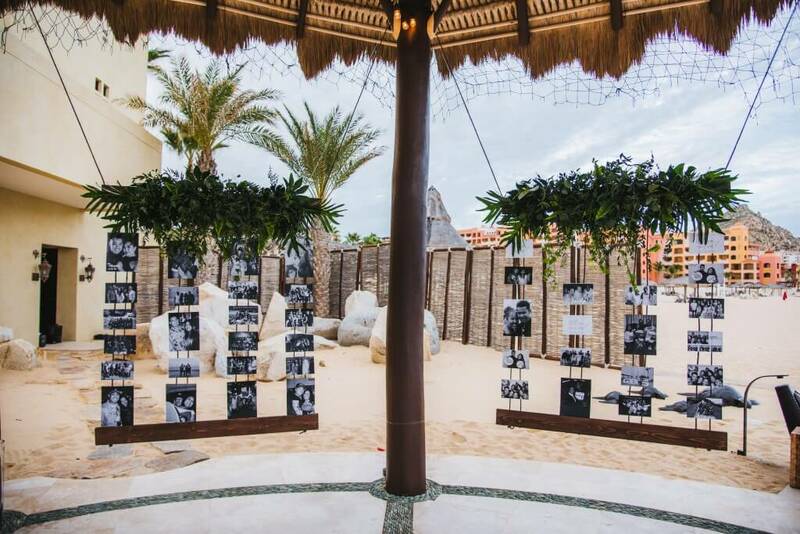 If you’re targeting a Cabo engagement, that means you should also be targeting Creative Destination Events. 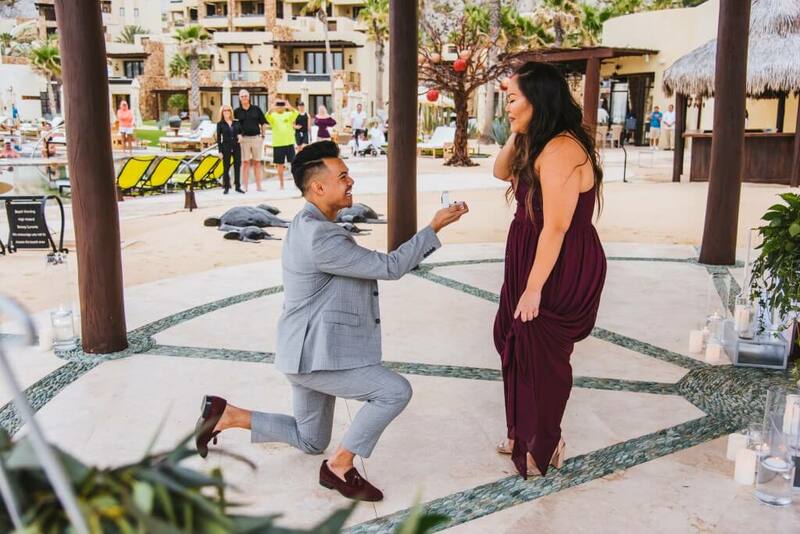 CDE is the premier proposal planner in Cabo San Lucas, thanks to a talented team that loves nothing better than working closely with prospective husbands or wives to make their dreams come true. 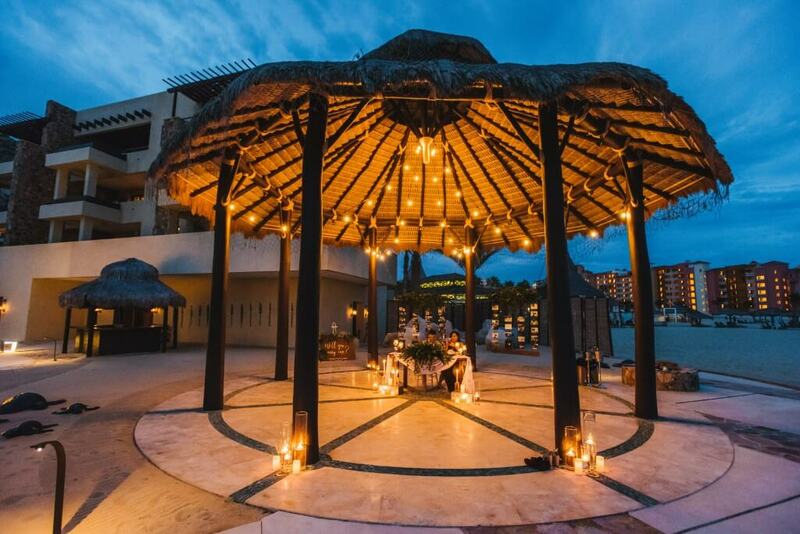 If your goal is a destination engagement in Cabo San Lucas, calling CDE at (619) 819-9180 should be the first item on your to-do list. 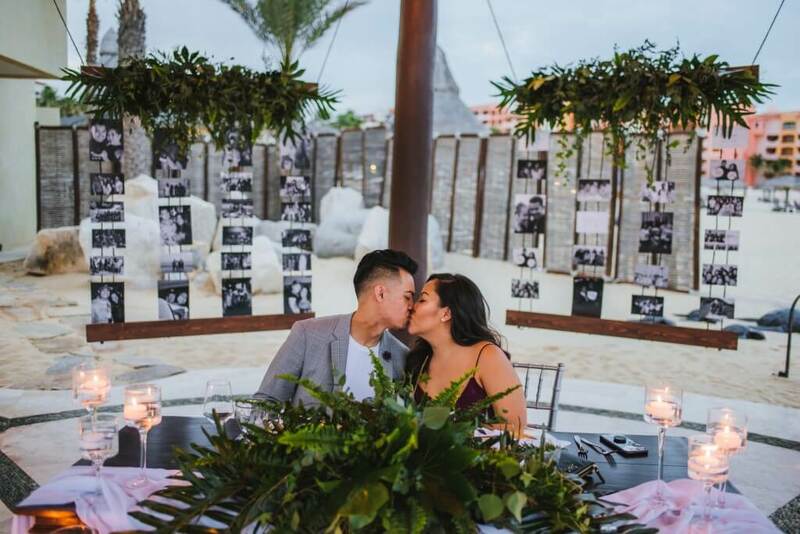 This entry was posted in LOS CABOS WEDDING PLANNER and tagged Destination Engagement, Destination Engagement in Cabo San Lucas, Proposal Planner.